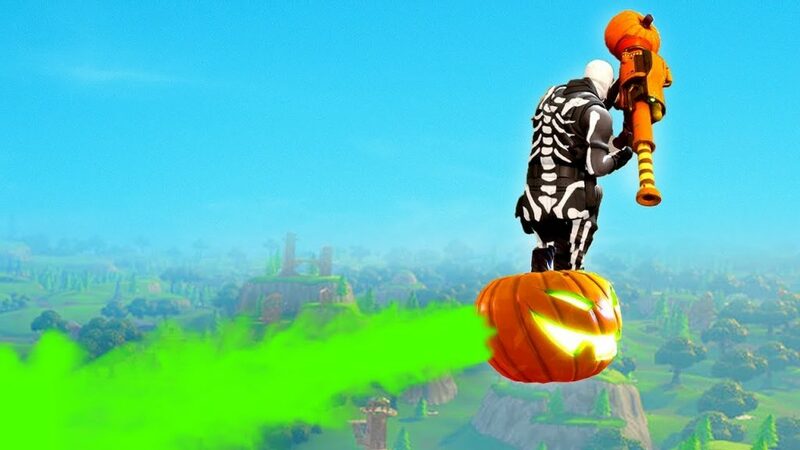 When Fortnite released, players quickly found a way to ride on the top of launched rockets. Now, with the addition of Cannons, players have once again discovered a new form of hidden mobility in Fortnite. 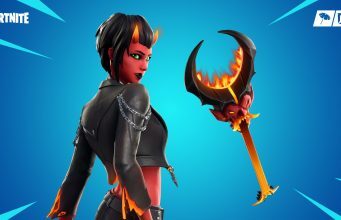 Fortnite’s life cycle has seen players experiment with every aspect of the game extensively. Sometimes, things have broken under the enormous pressure of millions of fans scouring through gameplay features for glitches or hidden features. Players have recently discovered a fun new way to move around the map or perhaps quickly reach enemy positions. Similar to the rocket riding, players have found that you can also riding the newly added Cannon Balls. As you can see, the exposed mechanic definitely can carry players quite some distance. With that said, it’s definitely a glitchy mess at the moment. 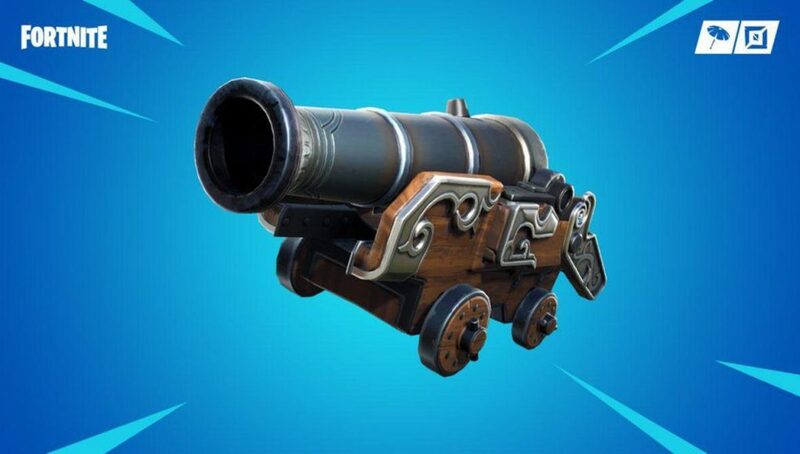 Players who jump on to Cannon Balls at the right moment will begin to fidget around as they fly majestically through the Fortnite skies. This is probably a symptom of the game not understanding a why player model would need to be riding onto top of a Cannon Ball. Nevertheless, if you and a friend have impeccable timing, the buggy mechanic does work. You won’t fall off the Cannon Ball unless you actually move your thumbstick/press your assigned movement keys. The glitching that occurs may look like you are hovering beside the Cannon Ball, but trust us…you’ll be fine. So, what is this mechanic good for? You can quickly covered medium lengths of ground by using strategy. Remember that you need two players minimum to pull this off, so one player will be left behind. Maybe use this as a desperate last measure to save one of your teammates. The more useful usage of the Cannon Ball riding is to fly into enemy Forts. Many players still like to camp out in 1×1 towers and getting to them on the ground can be dangerous. With this new tactic, you launch one teammate at the enemy from the Cannon Ball. While you could simply launch them normally, this trick will allow the flying player to shoot while flying like the rocket rides. This will likely throw off many players hiding in their forts. So, have you seen players using this glitch/feature of the Cannons yet? Tell us in the comments below about your experiences with this new version of the rocker ride.